Anyone else remember S Club 7? You know, the pop group that were the craze in the late 90’s/early 2000’s? Well, many years later, they’ve pretty much faded into obscurity, which was not surprising as they were a totally manufactured pop band, albeit for their short lived reunion some years later, one still wonders why they were even famous in the first place. While they’re still remembered fondly by some, they’re not really relevant in the music industry, and probably weren’t the most talented either. Nowadays though, one of the members, Paul Cattermole, is selling his old Brit Award on eBay due to being completely “broke”. The highest bid for the award is currently at £66,000. The award is over 17 years old, and Paul described it as having “smudges that won’t come out without a pro polish”. Despite that, there were over 120 bids for the valuable. “I don’t want the other members to think that I am dissing the band by selling it, but there are bills to pay.” he told BBC Newsbeat. In terms of the money, he intends to use it to hopefully move house, but with that much money (and maybe even more by the end of the bids), it could keep him stable for a while. It may seem a shame that he’d sell such a valuable and irreplaceable item such as a Brit Award, but Paul said he knew that it would come in handy someday. To all of you who are wondering about a reunion, it may not be completely impossible (Paul said he would “never say never”), however, he isn’t sure whether the others would be up for it. Many Spice Girls fans were already disappointed over reunion rumours were confirmed false last year, but who knows? The gang may reappear one day, perhaps in a pantomime show or something. 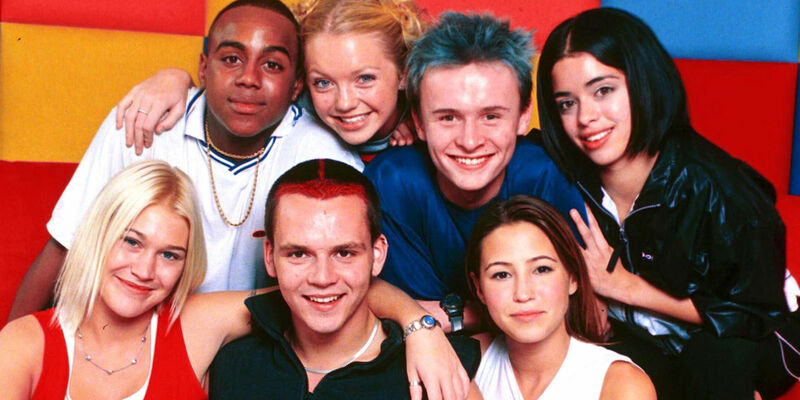 Even after all this time, there still ain’t no party like an S Club Party, right? Err, maybe not. If you want to bid on that Brit Award, just click here.